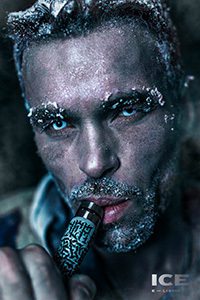 E-liquid LIQUA Official site - E-liquids since 2009! We are an international company based in France. We offer high quality e-liquids Liqua that have a growing number of fans in more than 85 countries. LIQUA respects the highest manufacturing standards. E-liquids Liqua are sold in 3 continents through 4 distribution centers. Our company was founded almost with the birth of vape industry. All our products comply with TPD/CLP regulations. Automated ISO 9001 facilities in Europe (Czech Republic). Strict monitoring and control of manufacturing processes and facilities. All flavours are developed from high purity concentrated raw materials, not pre-mixed food flavours. Our products are sold in more than 85 countries on 3 continents.